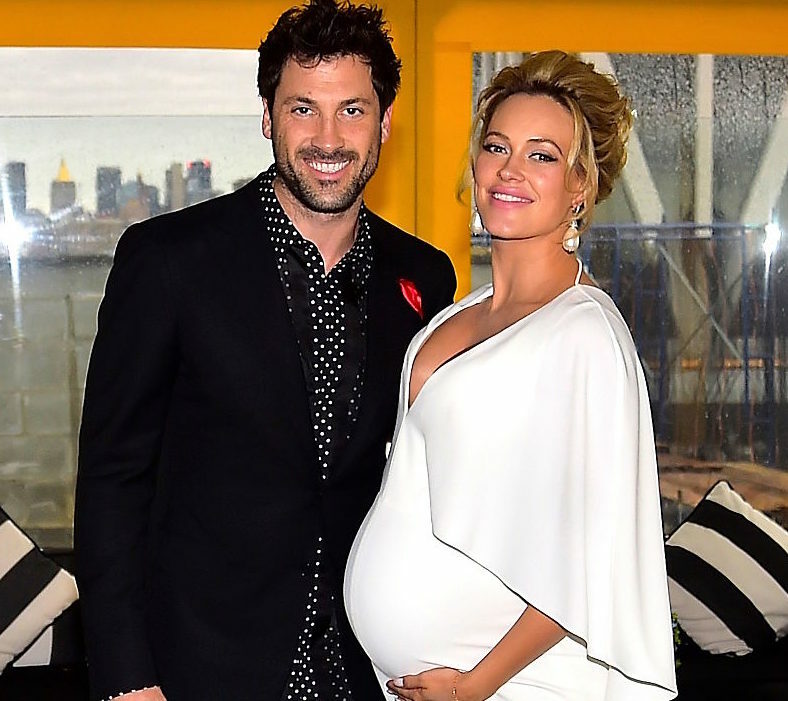 We’re all so thrilled for Maksim Chmerkovskiy and Peta Murgatroyd’s wonderful new son, Shai. Unfortunately for us, the amazing dancers aren’t showing us photos of their doubtlessly adorable baby. At least not just yet. 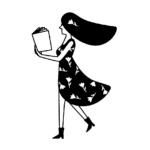 We often forget in the age of social media that this is an important choice for parents, and we totally support their decision to keep darling Shai to themselves. Both new parents are Dancing With The Stars pros, so naturally, they’re quite social media savvy. But it’s pretty clear that Shai’s new bodyguard has a few strong stances on early media exposure, and who wouldn’t listen to this guy?? We can't wait to share him with you but for the first most crucial weeks of his life we're just keeping him for ourselves. All things considered, this makes perfect sense. Of course Maksim and Peta have the right to take their time! Right now is the time for all three of them to get to know each other and spend time together with family. We can’t wait to see Shai as soon as Maksim, Peta, and that very cute bodyguard decide the time is right!